HIGHLY RATED SCHOOLS & PERFECTLY LOCATED! This beautiful home is sure to please! 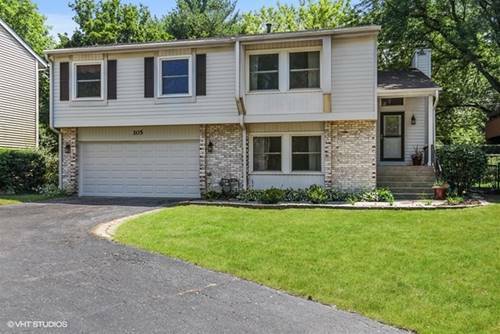 Enjoy having 4 SPACIOUS bedrooms with ample closet space, UPDATED bathrooms, BRAND NEW CARPET, & FRESH neutral paint throughout! 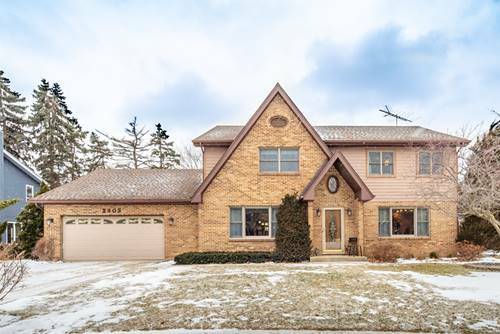 Enjoy entertaining in this spacious home offering an OPEN CONCEPT dining/living room! The adjacent EAT-IN-KITCHEN features UPGRADED SS appliances, GRANITE counters, neutral cabinetry, & views to the FULLY FENCED YARD! 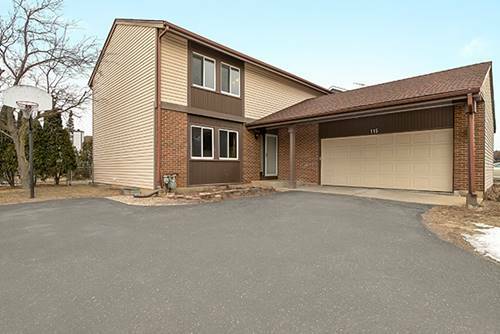 PLENTY OF ROOM TO ENTERTAIN in the large family room boasting sunny sliding patio doors! 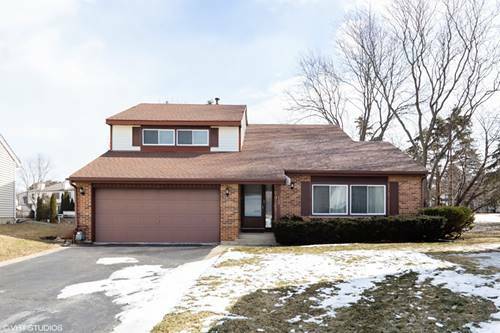 Enjoy the BONUS SQUARE FOOTAGE in the finished basement featuring plumbing for a full bathroom! 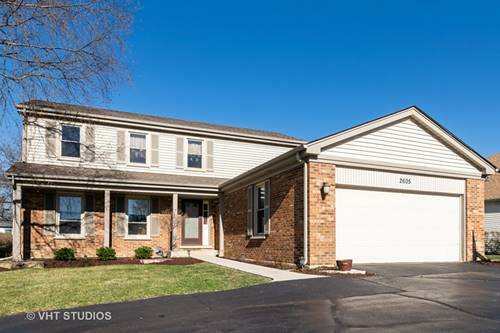 Retreat to the spacious master suite offering an UPDATED private en suite, WALK-IN-CLOSET, & sunny eastern/western exposures! Enjoy summers on the STUNNING PAVER PATIO & enjoy a basketball game in the spacious driveway! MOVE IN & ENJOY all that the area has to offer! 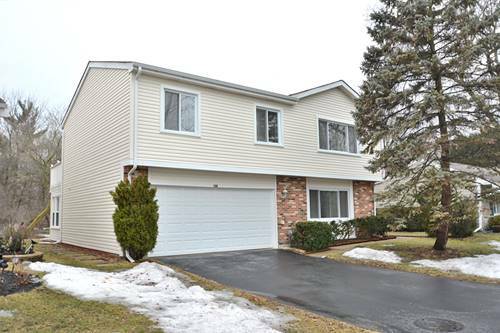 Located near METRA, 90, 290, parks, shopping, & restaurants! Small HOA fee covers pool & clubhouse! 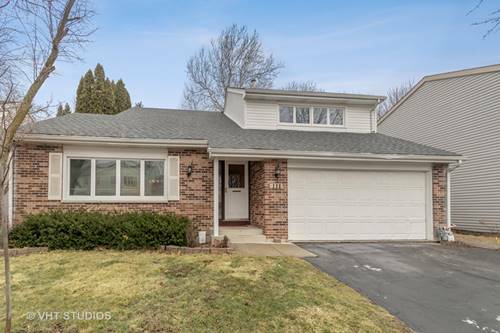 For more information about 115 Ironwood, Rolling Meadows, IL 60008 contact Urban Real Estate.